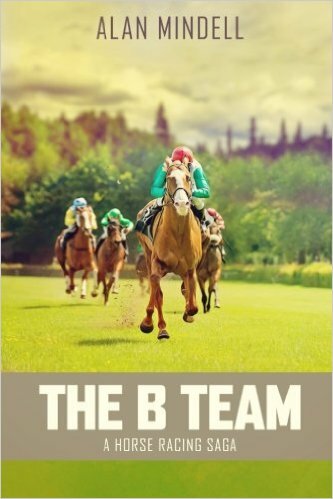 Alan Mindell’s The B Team chronicles the unlikely story of seven people and a horse. 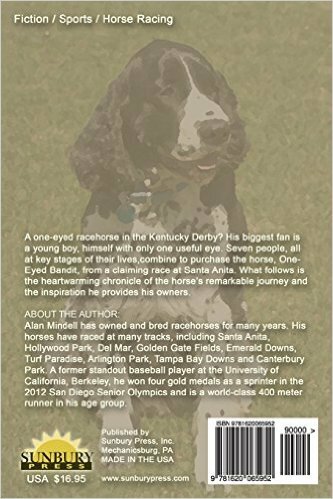 The book combines the right amount of back story on the world of horse racing to satisfy horse lovers without overdoing it for the casual sports fan or human interest junkie with a perfect touch of realistic, engaging characters and Hallmark appeal. As the story unfolds, Stan, an old-school track regular who knows his way around a racing form, becomes associated with a team of owners and trainers, which includes Cory, whose only fault seems to be his total commitment to his craft. Together, they claim One-Eyed Bandit, whom they enter into the Kentucky Derby after an improbable win at Santa Anita. One-Eyed Bandit, as the name implies, is blind in one eye. 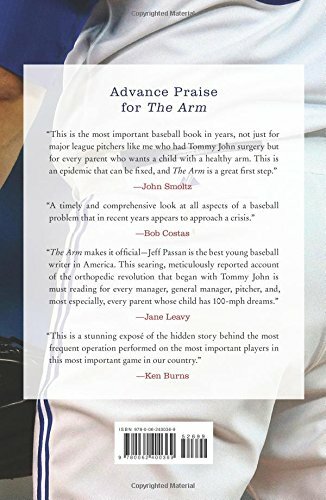 Cory’s son-to-be love interest, Tracy, has a similarly handicapped child; their parallel stories of hope, persistence, and overcoming the odds carries the reader through the culminating race. The book is above all human. It is mostly good and always interesting. It is not uncommon for any writer, even the best, to sometimes struggle with the whole male-female relationship thing. The dialog between Cory and Tracy is occasionally awkward but – considering the overall strength of this book, it is a minor flaw that is easily overlooked. This work is a step up from Mindell’s debut novel, The Closer. 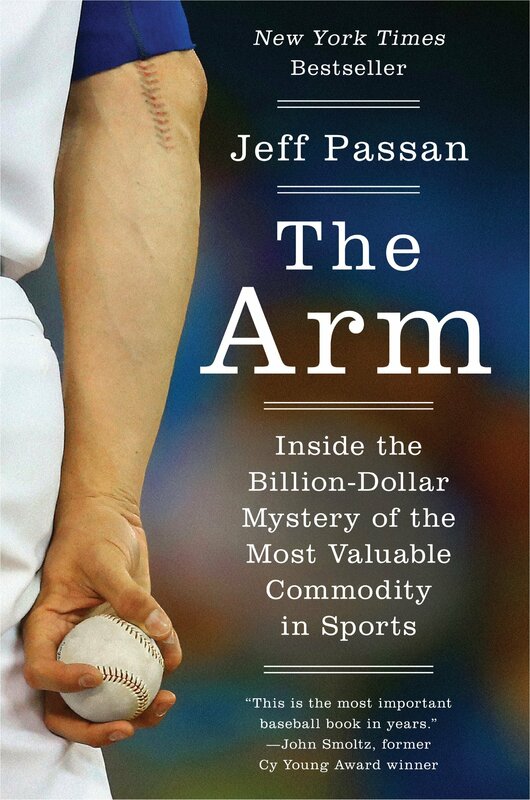 In short, it is one heckuva story, suitable for virtually all audiences. During this holiday season, it is nice to remember that dreams sometimes do come true. Dave Moyer is an education administrator in the greater Chicago area, and is the author of Life and Life Only: A Novel. 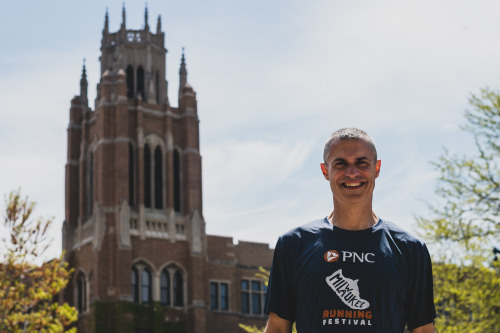 Chris Ponteri is Executive Director of Milwaukee Marathon, Inc., which is putting together the inaugural Milwaukee Running Festival (October 30-November 1, 2015). 1. It appears that something special is happening in Milwaukee at the end of October. Would you like to briefly tell us about it? We are putting together the inaugural Milwaukee Running Festival, which is exactly what the name suggests: a festival of running. And since Milwaukee is the “City of Festivals,” we feel it’s a good fit. 2. Why did you decide to make this a three-day event rather than simply a one-day marathon? Most major marathons are in fact three-day events since they have an expo the two days leading up to the race. We decided to not only have the expo, but also have some other events like a mile race and a kick-off party. Many of our city’s festivals are not just held on one day; they run multiple days. This is no different. 3. How many running events are being held in addition to the marathon? There will be a half-marathon, a 5k race and a mile race. 4. Do you have an estimate of how many runners will be participating in the marathon and in the other running events? Being a first-year event it’s really hard to tell. If I had to guess, I would say we will get about 2,000 registrants for the marathon and approximately 5,000 for the other races. 5. 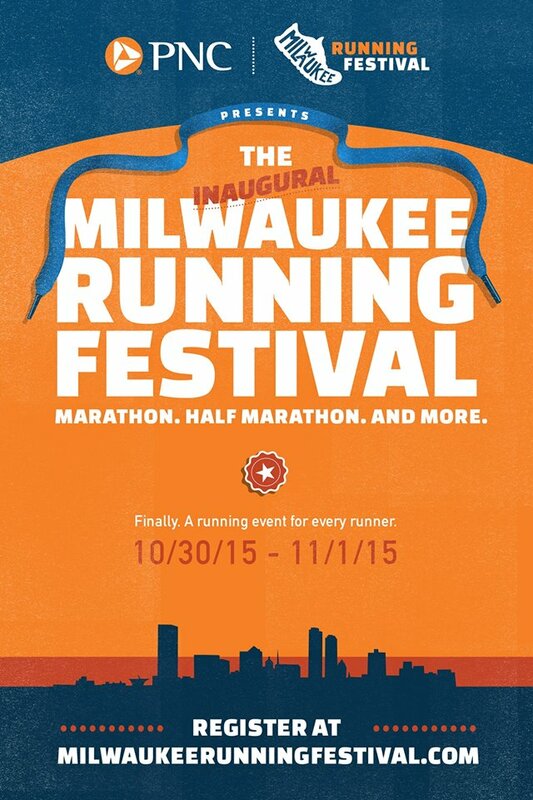 How will the city of Milwaukee benefit from the Milwaukee Running Festival? There are multiple benefits to the city. The most obvious one is the economic impact it will generate. The least obvious one is the impact it will have in the various neighborhoods we will run through. We are doing considerable outreach in these areas and trying to get the residents involved, not just as spectators or volunteers; we would like to see them participate in one of the races. There are numerous other benefits including attraction and retention of professionals who want to live and work in a city with major running events like this, promotion of a healthy activity, and raising funds for charity. 6. How will Milwaukee charities benefit from the Festival? We have a charity program in which runners can sign up to raise funds for one of the participating organizations. So far we have five charity partners. 7. Runners have a broad variety of locations to choose from in selecting a marathon to participate in. Why would you encourage them to participate in the first-time event? We are creating something special here and I can tell you that there will be a huge buzz in the running community after our event. So why not be a part of it in its first year? 8. I understand that you are seeking to ensure diversity in terms of the participants who will be running through the streets of Milwaukee’s historic neighborhoods. Can you tell us about your work in coordinating with representatives of the African-American and Hispanic communities in Milwaukee? One of the missions of this event is to bring running to some of the segments of our community that are not as exposed to it as others. This includes Milwaukee’s African-American and Hispanic communities. I have made it a priority to find influential runners among these populations and asked for their help in spreading the word about running and our event. I am very excited about this. 9. How will you know if the Festival is a success? It will be a success if we get to do it again next year. One common misconception about this is that it is solely a running event. As I have said hundreds of times, this is a community event first and a running event second. We want to do everything we can to include the entire community and try to get them to be a part of this. We want to create an event that will make people proud to live and work in the Milwaukee area. Everyone has a dream. 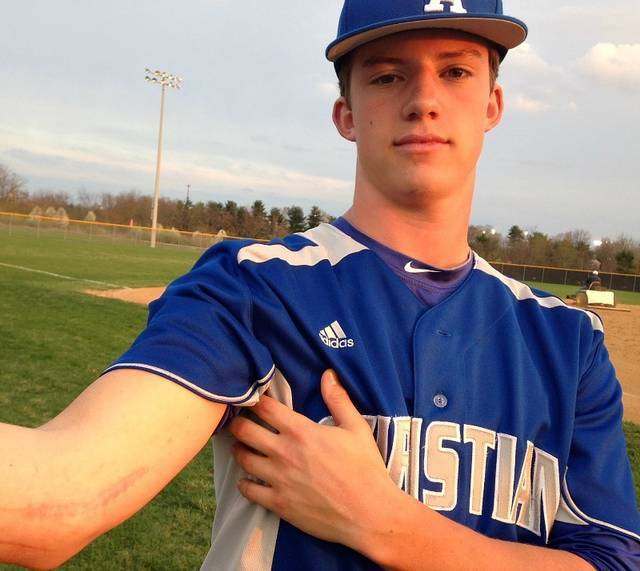 Ricky’s is to pitch for the baseball team of the high school that he’ll be attending in the coming year. The Hispanic youth has a great fastball but no control, so the dream appears unlikely to come true. 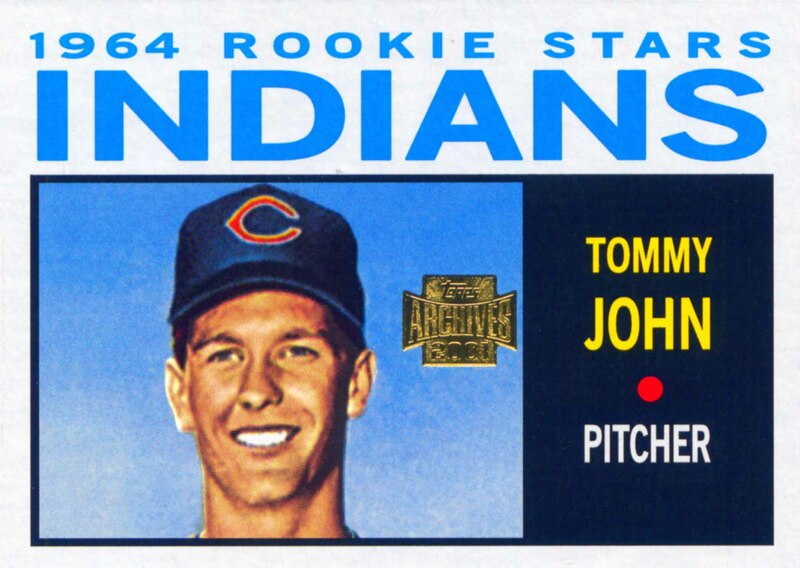 But then he meets The Pitcher, a former major league baseball player who pitched his team to victory in the World Series. 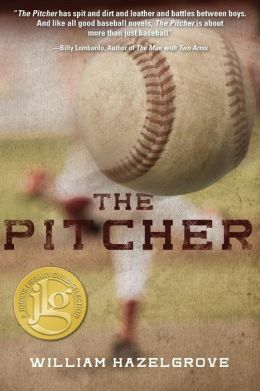 The Pitcher is not only gruff, he’s in mourning for his late wife and wants nothing to do with the world. 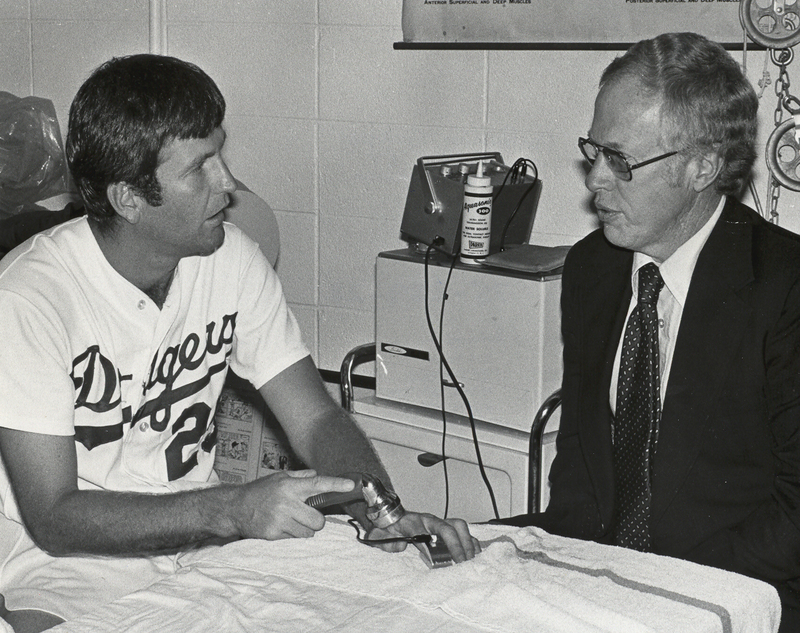 William Hazelgrove has fashioned a near classic baseball story with a few unexpected elements. Because Ricky is Mexican-American in a predominantly white and prosperous community, he faces discrimination based on his ethnicity and poverty. 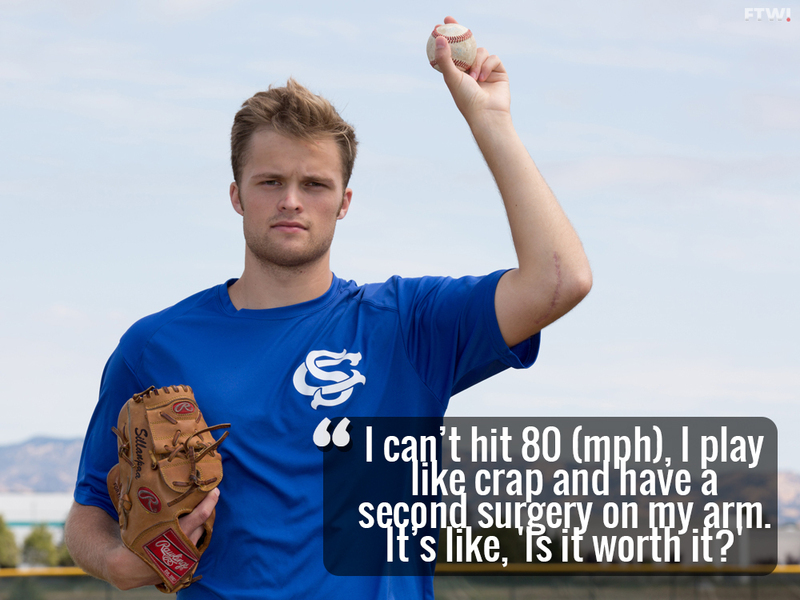 He’s willing to do almost anything to prove that his athletic skills are good enough, knowing full well that life generally gives you only one shot at success. Can he somehow convince The Pitcher to be his coach and mentor? This novel is completely unlike Hazelgrove’s previous book, Rocket Man, but it’s engaging and uplifting. 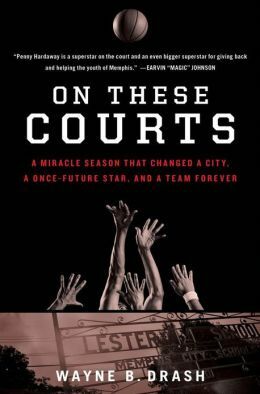 It would be a perfect story for a young athlete-to-be who needs inspiration and encouragement. Ricky demonstrates that grit and determination are essential qualities for dreamers. 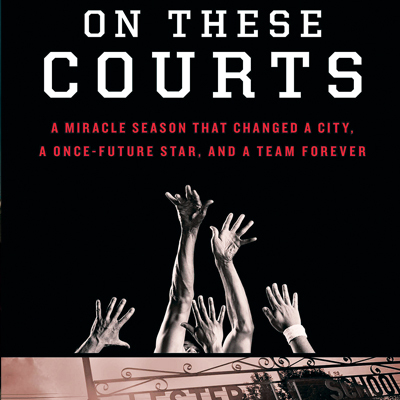 A review of On These Courts: A Miracle Season That Changed A City, A Once-Future Star, and A Team Forever by Wayne B. Drash. Stillpower n. The clarity of mind to live with freedom and ease; the inner source of excellence; the opposite of willpower. 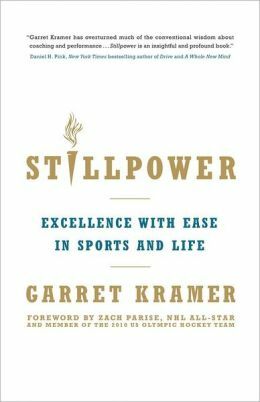 Kramer uses scenarios and vignettes from his days with sports figures to illustrate the principles of stillpower. His first person narrative delivered in a down-to-earth conversational tone is reassuring. Kramer can be a bit chatty and redundant; however, the message bears repeating. Sports and life are really the same. Games compress time and physical effort, whereas life can move along at a painfully slow pace or rush at you. Having a game plan or, in this case a mindset, increases the chance for a satisfying outcome. So, the next time you feel the urge to provide guidance or discipline, please understand that what comes out of your mouth is much less significant than the level of mental functioning from which the words are spoken. The somewhat self-deprecating approach Kramer uses can be slightly off-putting. He means well and has a mighty list of clients and successes. References to Zen and the inspirational quotes that begin each chapter enhance his message. Practicing the Power of Now by Eckhart Tolle is a similarly-sized volume. They can be complementary additions to a mindful reader’s book collection. Ultimately, we have no ability to control the actions of others, but we all possess the potential to understand that these actions have no ability to control us. A review copy was provided by the publisher. Stillpower was released on June 5, 2013.